Very lightweight, low-profile ferrite magnet compression driver. 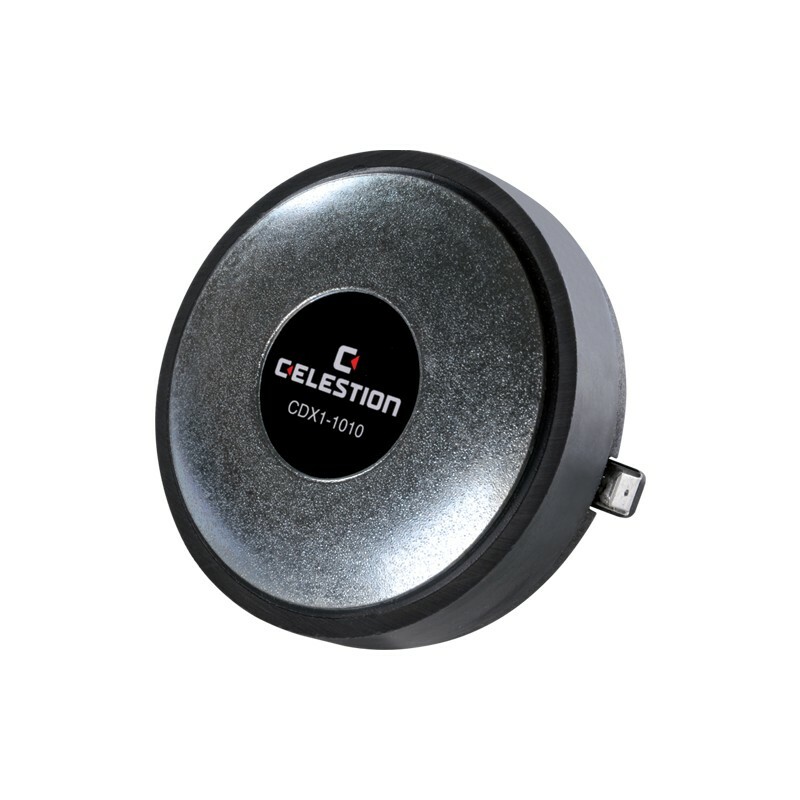 15Wrms (AES standard) power handling and 107dB sensitivity, 1500-20,000Hz frequency range. Finite Element Analysis (FEA) techniques used to optimise both magnetic and acoustic design. Ideal for entry-level two-way and three-way sound reinforcement cabinets. 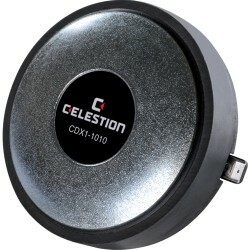 CDX1-1020 variant supplied with partial phase plug assembly (for applications where outer phase plug and horn form single moulding as part of front bafle).